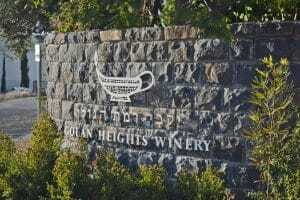 The Golan Heights Winery is Israel’s third largest winery and has won worldwide acclaim and awards at the most prestigious festivals, including wine shows in France, Italy and Prague. 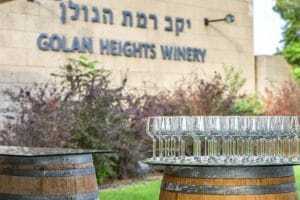 The Golan Heights Winery is accredited for starting the “quality revolution” in Israeli wine, creating a brand identity for the country’s vintages, spurring the creation of new wineries and motivating existing wineries to raise the quality of their wines. 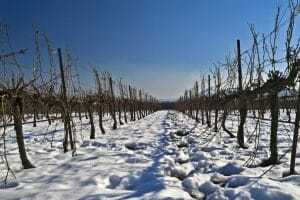 In 1983, the wine connoisseurs at Golan Heights brought New World winemaking techniques to Israel and began offering homegrown quality table wines, some of which are now considered the world’s finest wines. Some of the most advanced wine-making technologies are used at the Winery, such as pneumatic membrane presses and explicity exact computer-controlled cooling of the stainless steel tanks. 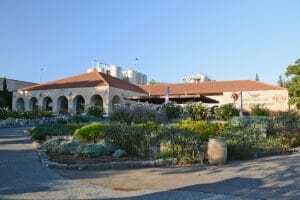 At Golan Heights Winery they offer a professional wine-tasting tour including a visit to their oak barrel cellar or jeep tours of the mesmerising vineyards themselves and learn about the different variety of grapes.